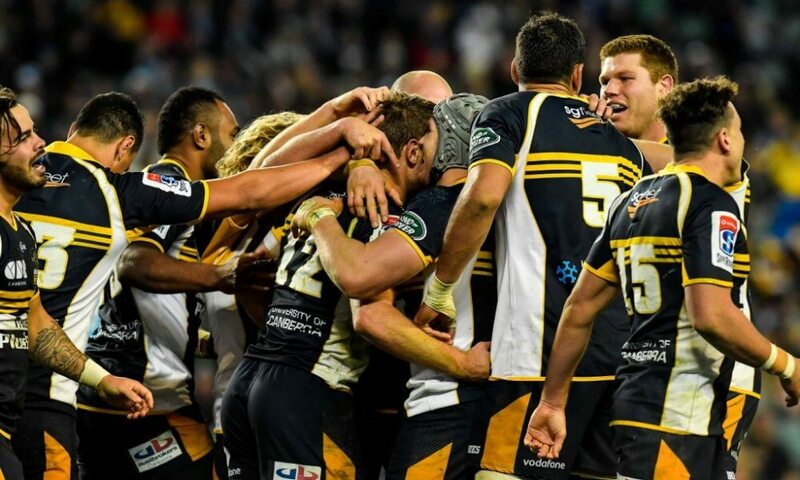 The Brumbies kick off their 2019 Super Rugby season by hosting the Melbourne Rebels in Canberra on Friday night. 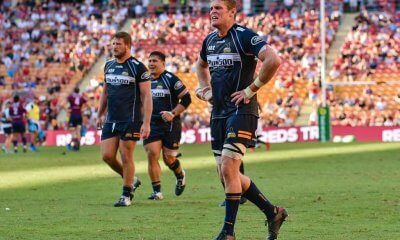 The Brumbies have gone about their off and pre-season business fairly quietly and are hoping to continue their form after two wins in the pre-season to put them on the front foot into the season proper. This is the second time they have played each other in three weeks after playing a trial match before they face each other again in three weeks time but you can’t read too much into the last game with a host of key players rested by both sides. For the Brumbies, they are giving starting debuts to James Slipper, Irae Simone and speedster Toni Pulu with all three having solid pre-season form. David Pocock has shrugged off a slight injury niggle on his calf and will take his place in the starting side despite taking no part in the pre-season trials but his presence will be influential as usual as he joins Lachlan McCaffrey and Rob Valetini in the backrow with Valetini looking to put the injury curse of 2018 behind him. The halves have a familiar look with Joe Powell and Christian Lealiifano teaming up and partnering Simone in the centres is Tevita Kuridrani who looks to have benefitted from his first pre-season in six years as he looks to re-gain the Wallabies 13 jersey after missing out in 2018 with a pectoral injury. 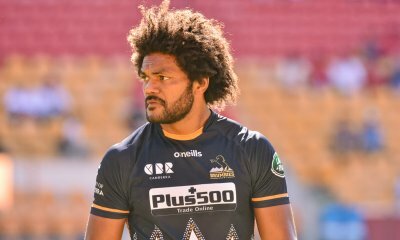 The Brumbies back three of Pulu, Henry Speight and Tom Banks will be hoping to get plenty of ball and if either Pulu or Banks can get into open space it could be a long night for the Rebels with both players some of the quickest in the competition. Much has been said about the Rebels recruitment of Quade Cooper and teaming up with his old mate Will Genia as they look to rediscover their magic of the 2011 campaign with the Reds and much will rest on their shoulders as the Rebels will have to do without Adam Coleman and Reece Hodge for this game. 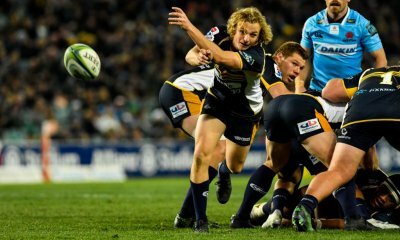 If they can get their mojo back, then the Brumbies could have their hands full defending the Rebels backline that also contains the likes of the reliable pairing of Billy Meakes and Tom English in midfield and a back three of Marika Koroibete, Jack Maddocks and new captain, Dane Haylett-Petty. But it will be up to their forwards to lay a good platform for the backs to unleash their attack and the Rebels welcome back Luke Jones and his combination with Matt Philip will be instrumental in doing so. The front row of Tetera Faulkner, Anaru Rangi and Jermaine Ainsley will be in for a tough night as they come up against an all Wallaby front row of Slipper, Folau Fainga’a and Allan Alaalatoa. The spotlight will obviously be on the Genia/Cooper pairing and how they fare will go a long way to determining the result but could this game be too soon for them to be back to their best? With the Wallabies needing depth in areas like blindside flanker heading towards the World Cup later this year, these two will be keen to put their names forward with Rob Valetini given first crack here in a crowded squad in the Brumbies backrow. Both sides have put out solid starting XV’s so this could be settled by the bench and it’s here where the Brumbies might just edge it. Brumbies by 8. I’m so excited for this game for so many reasons. Ben O’Queeffe is not one of them. Cannot agree more. I just confess I did look at the Refs to see if I thought this game would be any good. If I don’t hearr the words Chuck Chuck this year I will be very happy. I know it’s a pretty blunt measure but on man-for-man match ups across the 23 I have Brumbies ahead 15 to 8. The big difference is in the bench where I gave the Brums bench the marks across all 8 players. Starting 15’s are pretty even although split with Brums forwards and Rebs backs looking respectively stronger than their counterparts. For that reason I’m tipping the Brumbies. Forwards win matches. The backs just decide by how much. I think Ruru is better than Lucas. Big concern of mine is how our 9-10-12 functions. If they do well, I think we should be able to win unless Genia and Quade wake up and think it is 2011. Yup DB a number to my calls were 50/50 but I made myself make a decision. No half points. 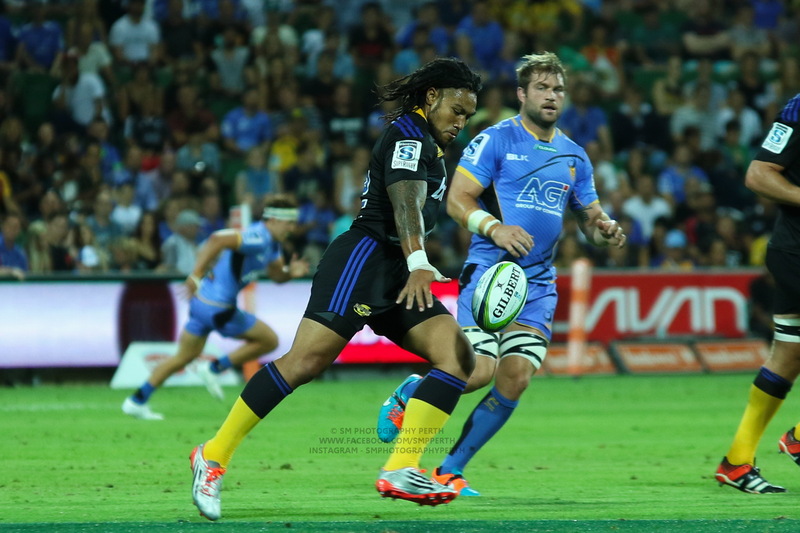 I feel Ruru hasn’t recaptured his form from last season at the Force but it’s really line ball. Agree re 9/10/12. Rebels have some special players but they still need quality ball. If your inside backs gel and get the platform we expect I think you’re favourites. I’m probably more excited for this than the Tahs game and I’m a Tahs man! This game can start to answer questions about direct Wallaby selections. I’m really hoping Rob Valetini has a season where he can show us all what he is capable of. I remember in the NRC 2017 he was manhandling and physically dominating Naisarani and Timu at points, despite being just about 18. That was an epic battle between Valetini and Naisarani. Should be more of the same tonight. Much as I hate to say it Huw I reckon the Brumbies pack will be the deciding factor but I hope I’m wrong and the Rebs steal the win. Surprised, and somewhat concerned, by the number of people picking us as favourites. However, I won’t be too unhappy with a Rebels victory I see Quade playing well. You know when Steve backs the ponies by more than a point or two a thrashing is on the cards. Can’t pick this one. If the Rebels are the contenders they appear to be with their squad, then they will be out to prove it tonight. Only Coleman and Hodge missing from their best 15, and they won’t account for a great amount of improvement over their replacements when back in the side. The Brumbies’ backrow is still a concern to me. First off, Poey is the only real pilferer in the side and if he’s not there they hardly contest any ruck ball at all. One or two injuries (remember 2018?) and they will struggle in the backrow again. Hoping for a Brumbies’ win but expecting a very close tussle that could go either way. I’m interested to see how the battle of the coaches play out with both being relatively new to SR. I expect a Brumes victory due to probably being a bit better up front. I will say this I am looking forward to Quade and Billy Meakes playing together I think they could be just a bit smarter than the drums midfield. Bookies say Brums by 2.5. Somehow I agree, though I think Rebs will be slightly ahead of them by seasons end in a close and improved conference. ie they’ll come 2nd and 3rd in Australian conference. I’m not sure who will win the conference, but I think it’s unlikely to be the Waratahs. I see Quade and Genia’s leadership to be a big plus for the Rebs. I must admit I did not know that DHP was captain. Good stuff. However speaking with LiLo recently, he doesn’t have his head screwed on. Care to elaborate on your last sentence? Typo. He does have his head screwed. He’s got a real rugby brain. Looking forward to seeing Luke Jones back in SR. Should be a good game. More excited to see how Matt Philip goes TBH. Would rather see him the Wallaby mix than Jones. This is not to say that Jones is bad I just rate Philip more highly, based on last times I saw them play.